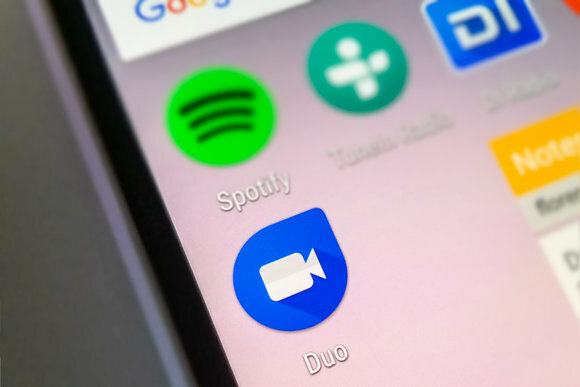 Google has announced on their official Twitter for releasing the new feature named Video Messaging in Google Duo. This new feature will start rolling out this week for Android and iOS. 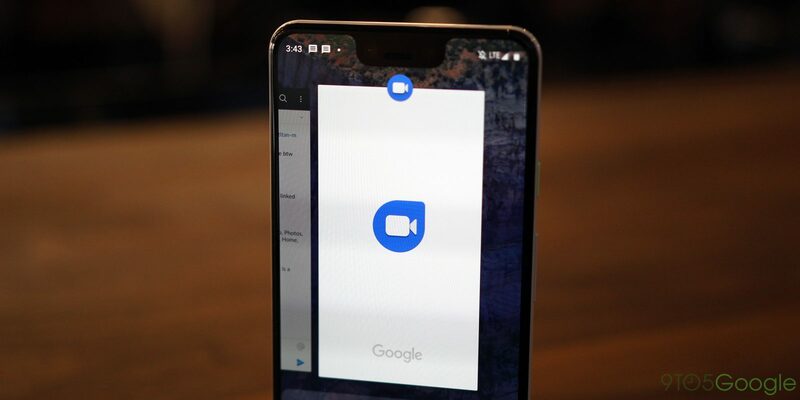 Currently, Google Duo is already supported by the ability to send audio and video voicemail messages. The app is automatically prompt the caller to record and send a message if a recipient does not attend the call after 60 seconds. You will able to enter the capture interface, with recordings lasting up to 30 seconds. So what’s the difference with the new Video Messaging feature? This new feature is expected to send the video message easier for you. You just need to swipe up on the home screen and then click on the record button. A countdown timer will notify how long you have left to finish your message. Once finished, you will be able to review the clip or quickly re-record it, then you can select multiple contacts to send the message. It’s still not confirmed yet whether you can send your message to one person and then send it again to another, or you will have to record a different message every time you want to send to other person. Then we will just have to wait for this new feature to rolling out this week.